Limberlost Stone operates a Granite Quarry in the Muskoka Region of Ontario. 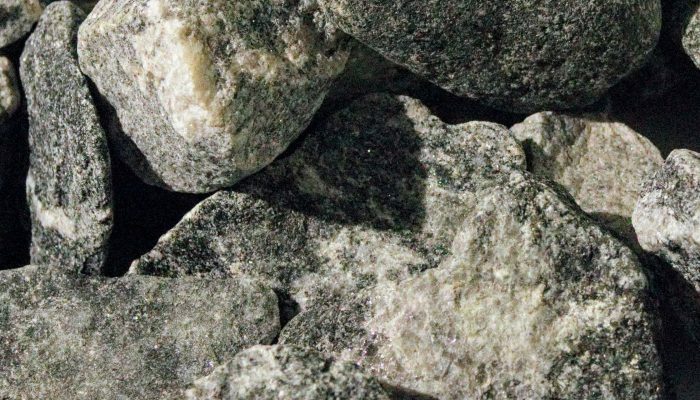 The granite from this quarry is primary black and white with flecks of quartz. The river rock extracted from the quarry is processed from the sand and gravel section of the quarry and contains, blues, greys, pinks and beige colours. We work with our landscape and building stone customers to place direct shipment orders from Muskoka to their site. A consistently black granite with white colouring and some quartz flecks make this a beautiful stone for beds and walkways. 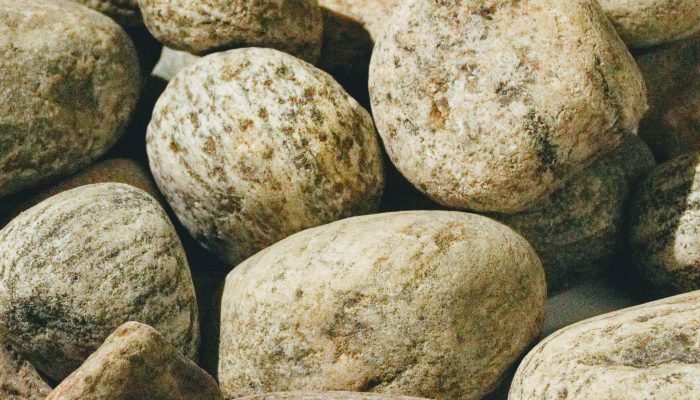 A beautiful granite river stone boasts greys, blues, pink and off-whites. This stone is screened from our sand production at the granite quarry.